Pretty In Pink! Nothing says vintage quite like our Pink Collection. 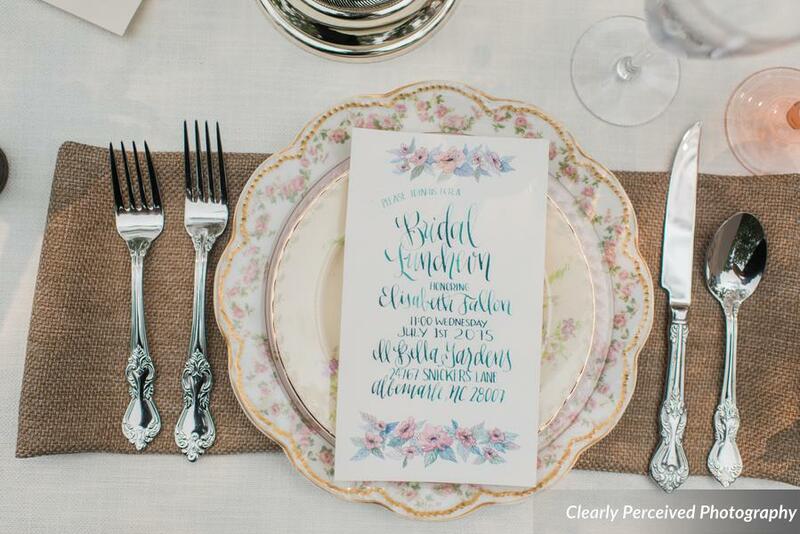 This collection features delicate pinks, rosy pinks, and flowers galore! 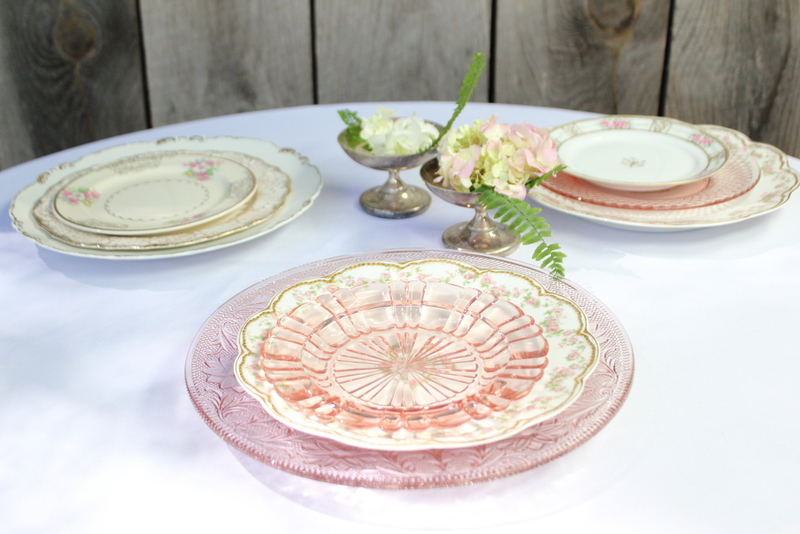 Several styles of pink Depression glass help this collection stand out as an all time favorite. Want some extra WOW? Add our Green Depression Glass in the mix to create an absolutely gorgeous table.